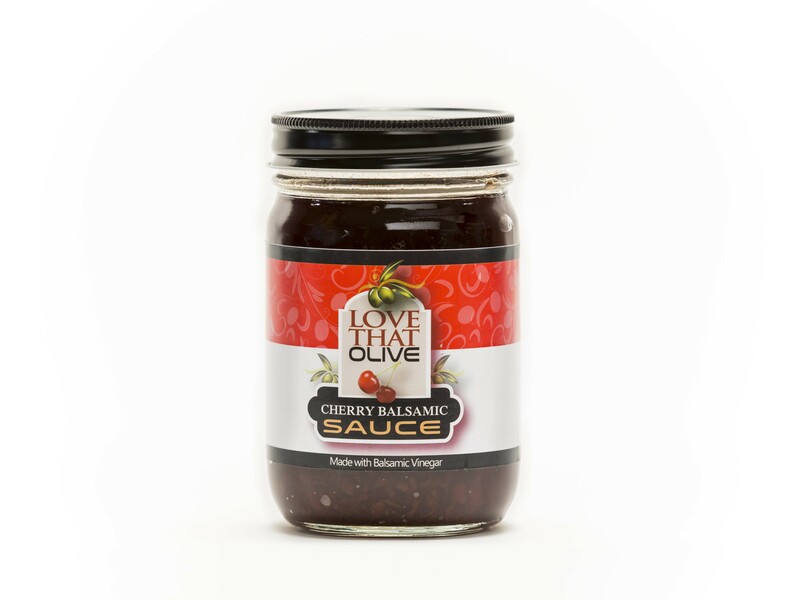 Made with “Love That Olive” Aged Balsamic, this is our best-selling sauce! Use with sweet dishes like pancakes, ice cream, cheesecake and brownies. Try basting pork tenderloin with the balsamic sauce during the final few minutes of cooking. Add a spoonful to your lemonade or iced tea for a gourmet touch!